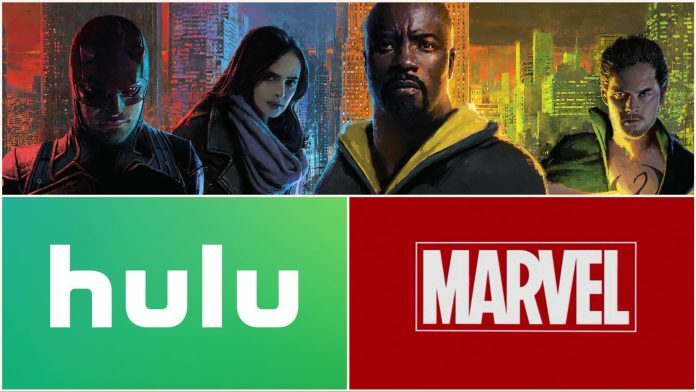 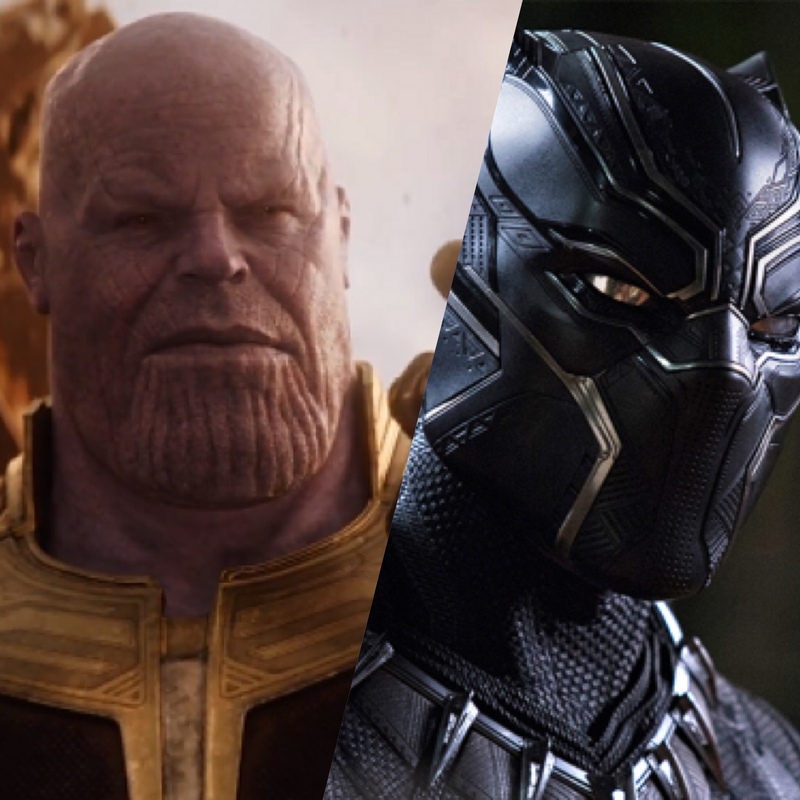 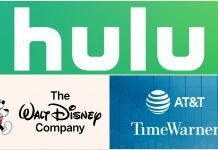 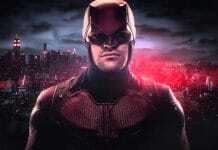 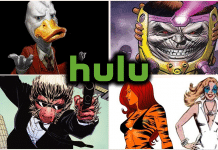 News broke recently that Hulu had teamed with Marvel to produce a series of adult oriented animated shows, and it seems like the streaming service isn’t stopping there as they have expressed an interest in bringing back shows like Daredevil, Luke Cage, and Iron Fist to their platform. 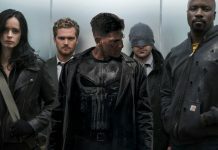 While Hulu may want to resurrect the Defenders series on their platform, they would have to wait, as a clause in the original contract between Marvel TV and Netflix states that the characters cannot appear in any television shows or movies for two years. 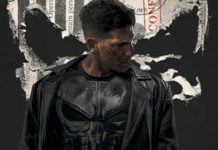 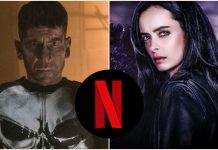 Both seasons of The Punisher are now streaming on Netflix!